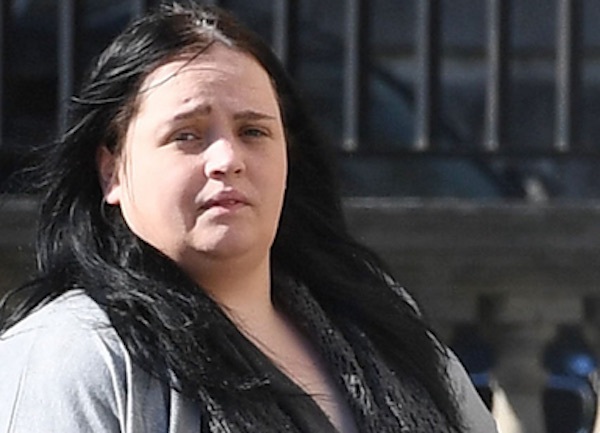 A republican jailed on IRA charges has launched a bid to overturn her conviction. Christine Connor is to appeal an extraordinary 16-year sentence in an incredible “plot” said to have involved her posing online as a Swedish model to convince men into supporting IRA-style actions. Her legal team have argued her guilty verdict should be quashed because her plea was contradictory and equivocal and should never have been accepted. Senior judges are due to review the case at the Court of Appeal in Belfast later this month. Connor’s solicitor, Aiden Carlin, said: “An equivocal plea is one qualified by words which, if true, indicate that the accused is in fact not guilty of the offence charged. “In this unique case, our client told the Crown Court ‘I am not guilty, but on advice I will plead guilty’. According to the PSNI police, Connor used online photographs of a Swedish model to create a ‘catfish’ social media profile from which she launched ‘dissident plots’ with men she chatted to online. Despite the PSNI accepting she was not aligned to any republican organisation, Ms Connor was jailed for 16 years. As well as seeking to overturn her conviction for attempted murder, her legal team will argue that the prison terms handed down were manifestly excessive. Mr Carlin also revealed she has lodged a complaint with the Police Ombudsman over the PSNI’s decision to release exhibits from the case to the media in May this year. The items fuelled absurd tabloid newspaper reports of Ms Connor’s alleged online activity and were likely intended to lend weight to her conviction.